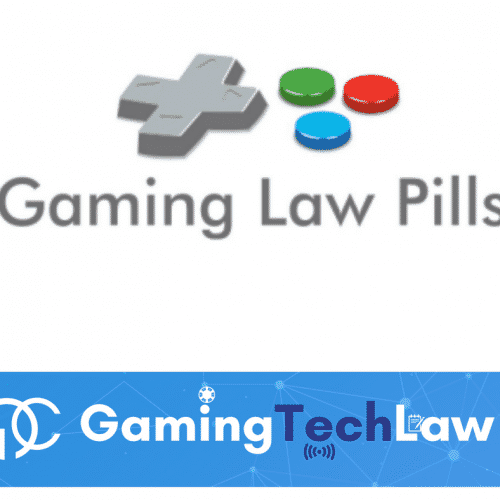 GamingLawPills brings an outline of the risks of a lawsuit in the video game industry and how a detailed strategy on disputes shall be followed. At the beginning of the digital era a lawsuit against video game developers and publishers usually arises from copyright infringement or plagiarism. Most of these lawsuits were settled out of court, but when they went to court, decisions affected the video game industry as a whole. In 1972, the inventor of the Magnavox Odyssey gaming console, sought legal action against the first electronic version of Ping-Pong because of an alleged copy of its demo published few months before. 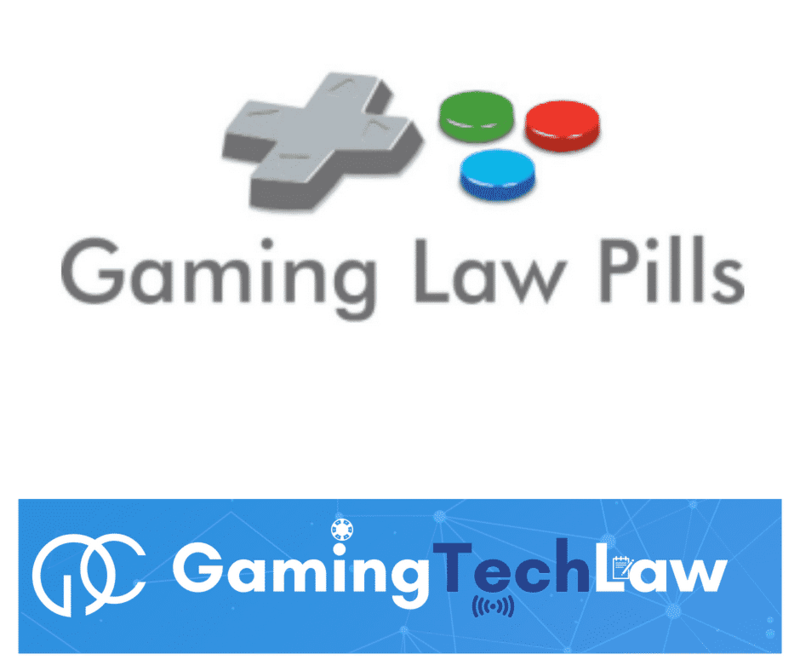 The claim was settled out of court and – as part of the settlement to the lawsuit – video game producers continued to sell Ping Pong to arcades and on home consoles while paying licensing and royalty fees to Magnavox. Ten years later, Atari sued Philips for copyright infringement of the world-wide known Pac-Man video game. The court’s ruling was the first to recognize how copyright law would apply to the look and feel of computer software. Other than IP infringements, what is happening now is that gaming companies might deal with players who create hacks or manipulate their software. It has been argued that hackers alter the game for their own benefits or hurt other players by altering their game without permission. In both cases, such action would cause irreparable harms to gaming company’s sales and reputational damages by discouraging users from buying their video games. Cheating negatively affects both developers and users as unfair exploitation lowers the value of both purchase and product. as by last resort, a gaming company may bring a claim for damages against those hackers since players who feel that others are “cheating” will no longer be as motivated to join those websites or participate in those communities where rules of fair play are circumvented by gaining unfair advantages. In relation to offline infringements, these manipulations should not affect either the legal classification of a copyright infringement or the regime of rights granted to producers and developers. On the contrary, it could have an impact on the purposes and damages potentially caused by such a conduct and therefore affect compensation claims. Copyright infringement is often difficult to prove in front of a court and especially in the video games industry, where competing publishers and developers often produce very similar titles in established genres. The contractual and technical measures developed by the video game publisher or developer must be supplemented by the usage of a careful lawsuit strategy. Indeed, litigation sends a message to the legitimate-player community that the company takes such conduct seriously and will spend the time and resources to protect the integrity of its online experience. On the same topic you may find interesting my previous articles “Video game battle on rights“.